More infographics. 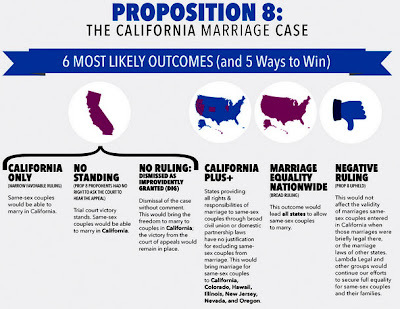 On Monday the Supreme Court will issue its next round of rulings. 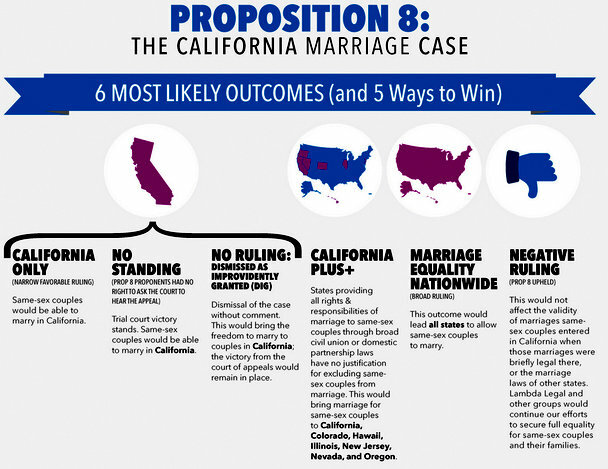 There's no hint as to whether the marriage cases might be unveiled in that round.